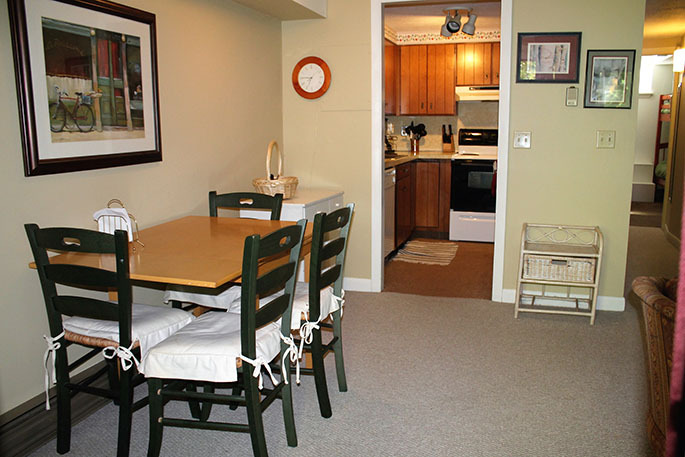 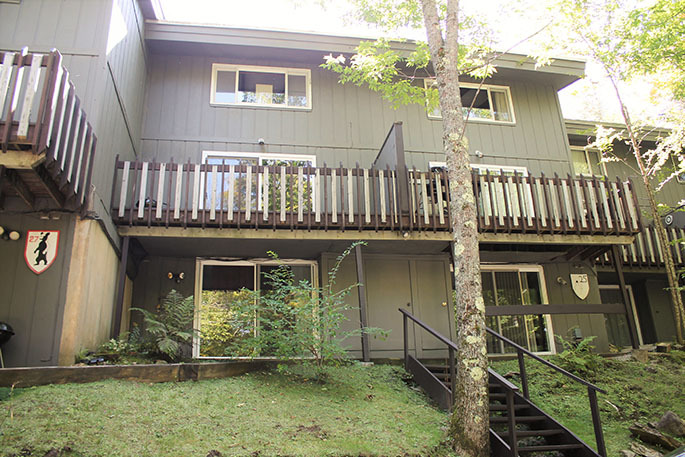 This great 2 bedroom, 1 bath Stratton West condo is located within minutes of Stratton Mountain Resort. 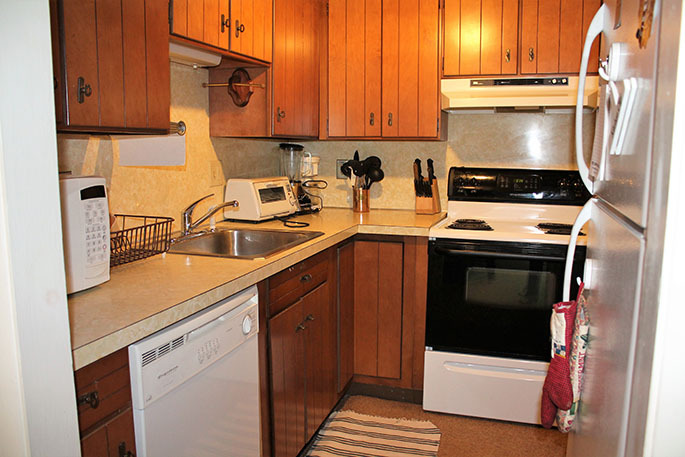 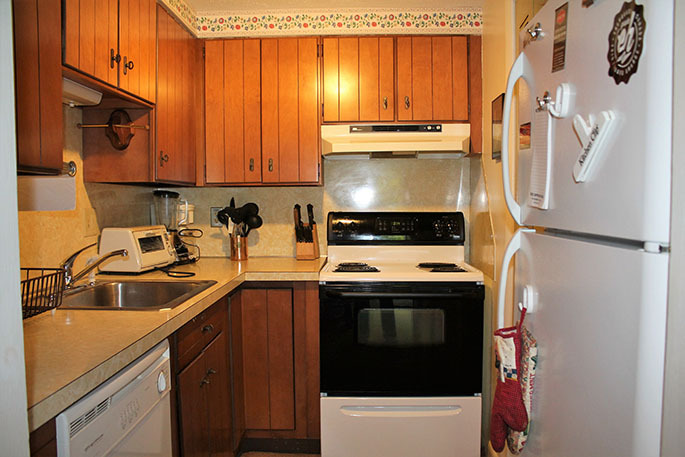 This condo has a full kitchen equipped with everything you need during your stay. 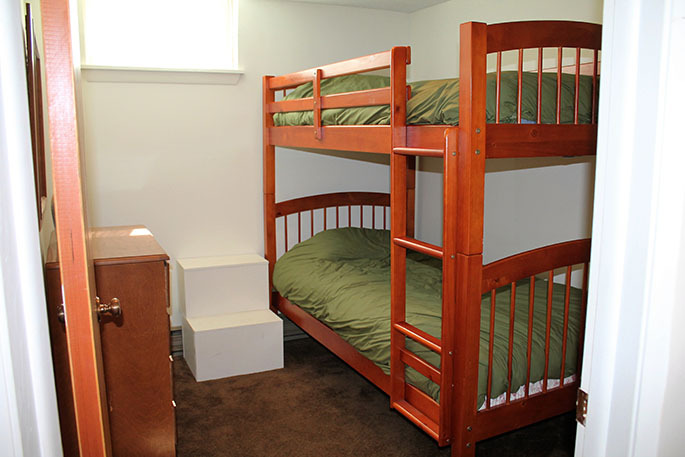 The two bedrooms include a queen size bed and a set of bunks, there is also a pull out sofa bed in the living room for extra sleeping. 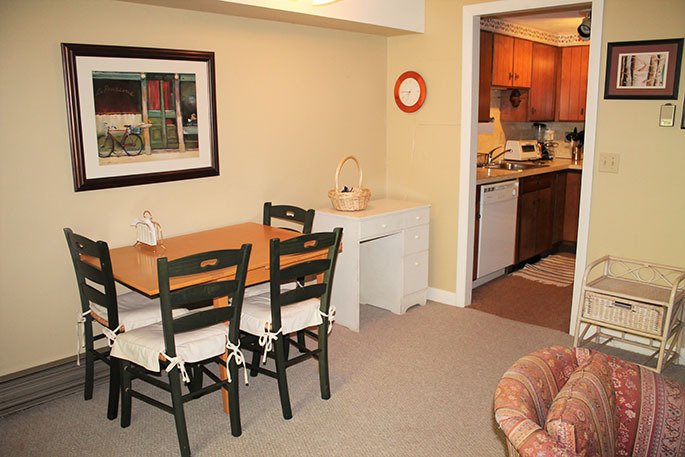 This condo is available for the season at $8,000 plus utilities. 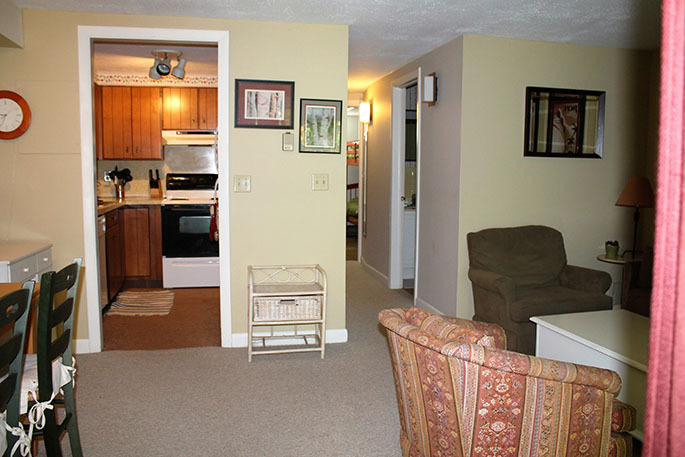 The homeowner will also consider a year-round rental or monthly rental. 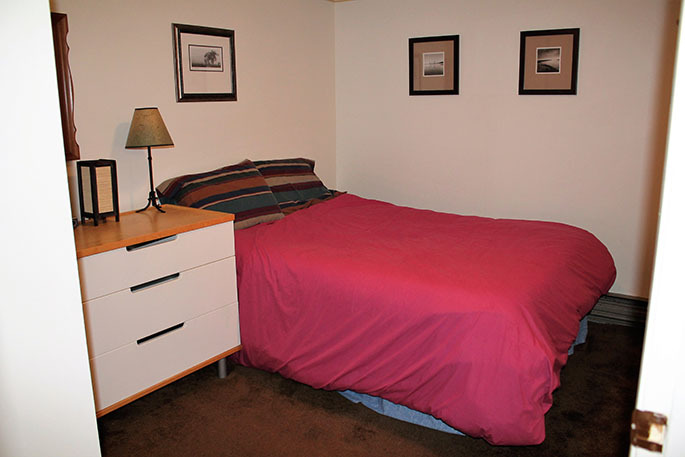 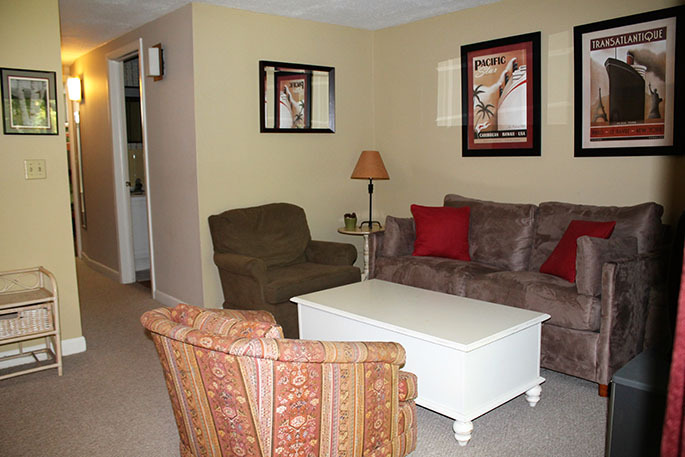 Contact us today about this convenient and cozy Stratton West condo!